Thank you for your interest in our Daily Drawstring Bag. Please complete your details on the 'Quick Quote' form and click the Submit Button at the bottom of the page. 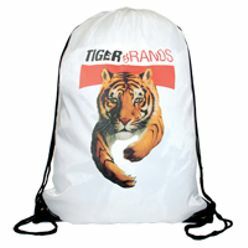 A customer service consultant will contact you about the Daily Drawstring Bag with a quotation. 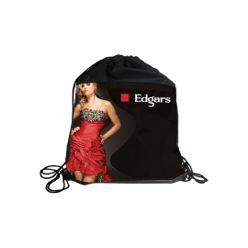 Itï¿½s the perfect promotional drawstring bag to display your logo or brand. 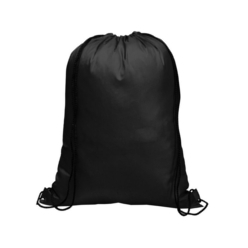 It is designed to be used as a backpack, or over the shoulder carry bag. 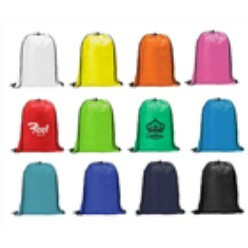 It features a lightweight 190T material and large main compartment with cinch top, 190T.